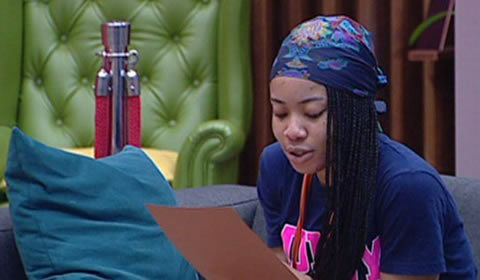 Nina has been chosen as the new Head of House for the final week of Big Brother Naija Season 3. Cee-C, who’s never had the opportunity to be HOH missed out on the opportunity when they decided to vote on it. Even though Miracle had put her name up, trying to be fair towards everyone, Alex disputed it and suggested it be put to a vote.